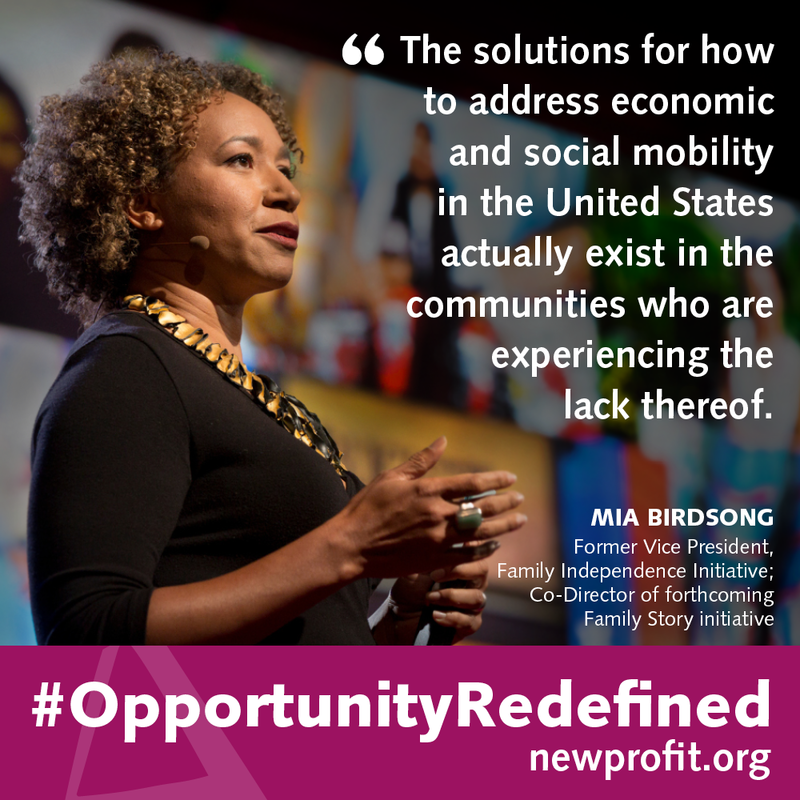 We launched our #OpportunityRedefined digital dialogue series recently with hopes of highlighting cutting edge social innovators and provoking bold conversation (and collaboration) about the future of social problem solving. Google On-Air Hangout with 3 visionary social entrepreneurs: Alex Bernadotte (Founder & CEO, Beyond12), Kirsten Lodal (Founder & CEO, LIFT), Maria Teresa Kumar (President & CEO, Voto Latino). Watch the full video here and join the dialogue by posting a comment on this blog or on twitter with hashtag #OpportunityRedefined. Our hope is that this entrepreneur-led conversation will foster boldness and additional collaboration to tackle some of the thorniest challenges that hold us back. 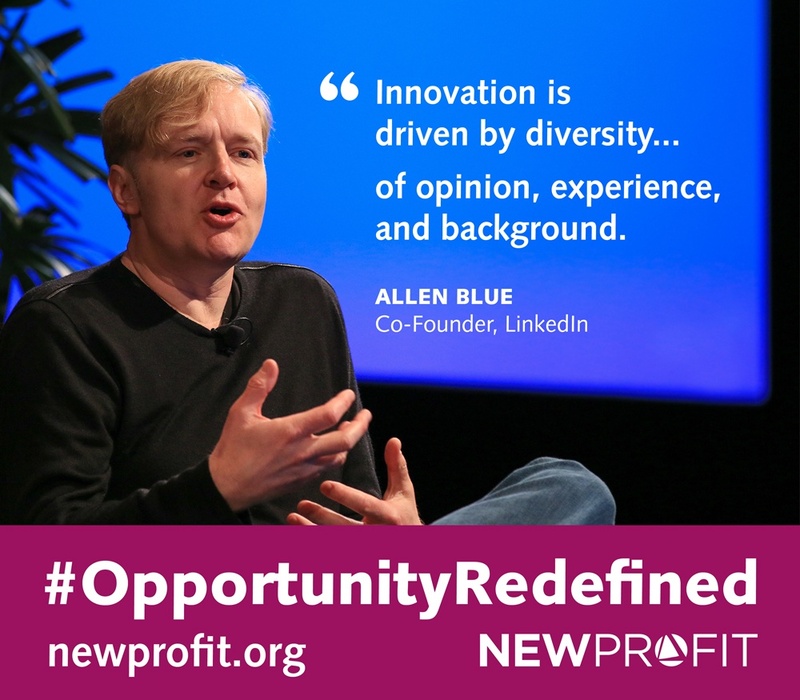 We were pleased to see and hear your reactions to these conversations and we encourage you to continue to follow the digital series on this blog and across Twitter, Facebook, and LinkedIn with the hashtag #OpportunityRedefined this next month as we shift our focus towards how advancements in behavioral science are providing opportunities to change the way we solve problems in America.